Harwood Place has an 85% refundable entrance fee supported by an ongoing monthly fee. 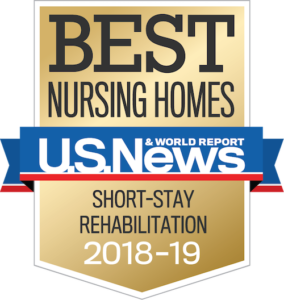 This assures you priority access to the wide variety of services that are offered within the continuum of care at Harwood Place and the Lutheran Home. Entrance fees are based on apartment size and range from $90,000 – $210,000. If you will be sharing your apartment home with another person, the second person’s entrance fee is $10,000 which is also 85% refundable. Monthly fees are based on apartment size and range from $1500-$3275. If two people share the apartment home, there is a second person charge of $250/month. Residents at Harwood Place enjoy the flexibility of our dining program. We ask that each resident spends $1200/year on dining options within the community. This includes meals offered in the Terrace dining room, room service, to-go meals, guest meals and our basic grocery items.